You can buy single e-tickets valid only at a specific event, and flexi-tickets, which are valid over the next 12 months‡ for 1, 3 or 5 entries to any specified concert in London. £12 for adults, children FREE (up to 2 per adult). Tickets are available from 30 minutes before the start of the performance. Public transport: Nearest Tube stations are Wanstead and Snaresbrook on the central line. Numerous buses stopping on the High Street (no. 66, W12, W13, W14) and Numbers 101, 145, 308 stop nearby. By Car: There is limited car parking on Grosvenor Road. Wanstead URC has a most unique history. 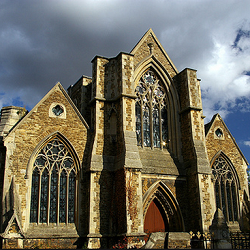 Built in the parish of St. Pancras and consecrated in 1861, the church had to be moved due to the great railway expansions. It was dismantled, transported, and rebuilt on the current site in 1867! 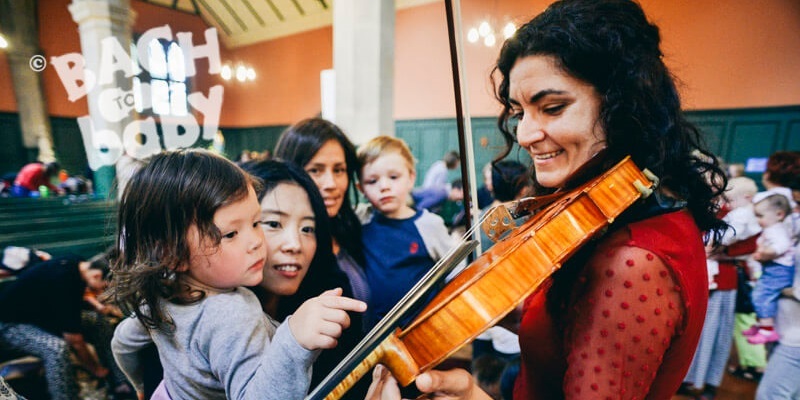 Situated just off the Wanstead High Street, the church welcomes familes of Wanstead, Snaresbrook, Redbridge and surrounding areas to the plethora of activities central to a vibrant community's needs. 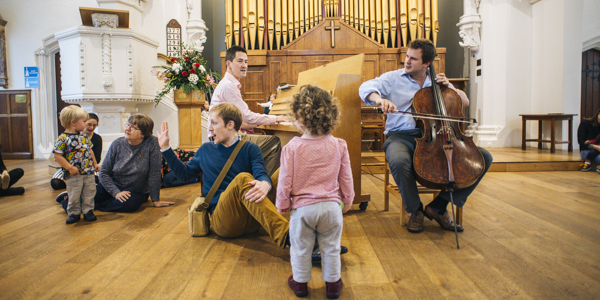 Step out after a Bach to Baby concert, you will be in the centre of Wanstead Village - perfect for a stroll down or a relaxing lunch along the High Street.